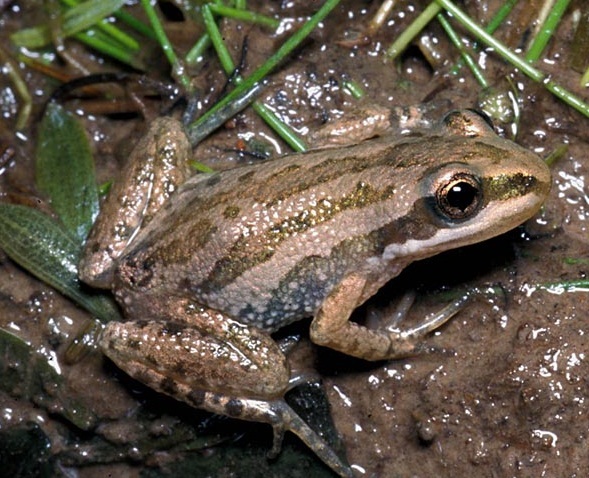 Ottawa, July 10, 2018 – Canada’s Federal Court decision to allow the federal government to protect the ‘western chorus frog’ on private land could restrict development projects across Canada in cases where species face extinction. This marks the first time since Canada’s Species At Risk Act (SARA) began in 2002 that it has been used to halt development on private property. It is only the second protection order issued under the act period. The first was to protect the sage grouse on Crown lands in the prairies. No doubt! Environmentalists are thrilled by this decision. It essentially meant that in this case, it would be a criminal offence to develop in the area, and the housing project that was expected to be on the land had to be scaled back by 171 units. Big Win for Catherine McKenna! So there’s the Question — Should SocioEconomic Impacts be factors in the Species At Risks Decisions… Let me answer that for you…. IT WAS STATED AS SUCH IN THE Species at Risk Act IN THE FIRST PLACE! Yet the decision this time around essentially said because humans are to blame, it must be stopped. With the FEDERAL COURTS now in Line with the Current Federal Government… uh oh.. Where Have I heard that one before? ?